With fierce typhoons, floods, landslides, volcanoes’ eruptions, earthquakes and tsunamis striking Japan every year, the country has learnt to become one of the most resilient in the world. Aerial mapping and satellite imaging have proven to be of utmost importance after a disaster but they also showed some limitations when it comes to unpredictable weather conditions and smooth data feed for quick decision-making. As drone technology is on the rise, high-resolution imaging becomes more accessible and easy to use for everyone. 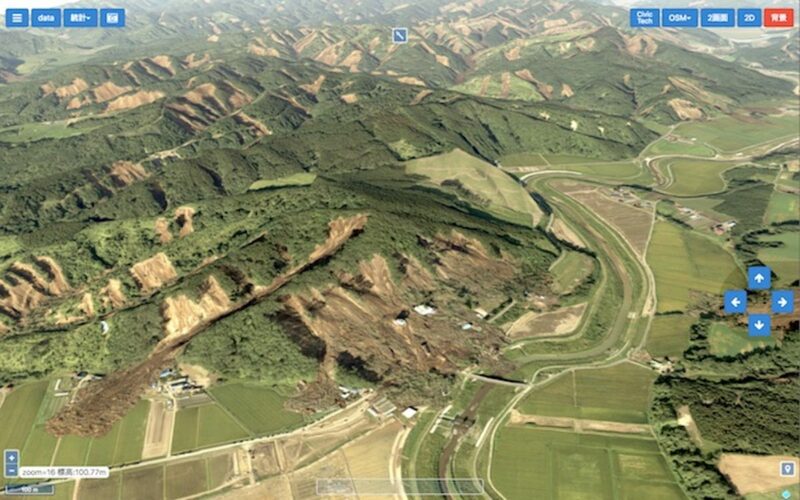 Taichi Furuhashi, Professor at Aoyama Gakuin University, President of Crisis Mappers Japan and founder at Dronebird, shares the current state of the map and how multirotors are concretely benefitting local communities in their resilience journey.